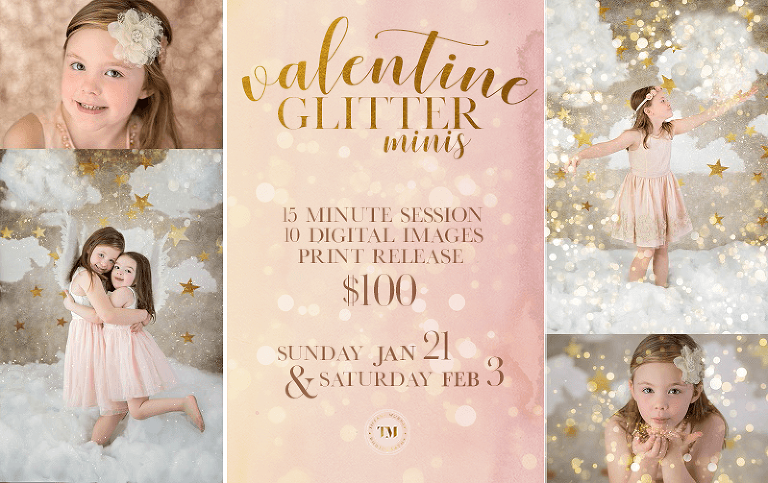 Bring your kiddos to join us in our Mansfield studio for Valentine Glitter Minis! Choose from two fun-filled days-Sunday, January 21st or Saturday, February 3rd. 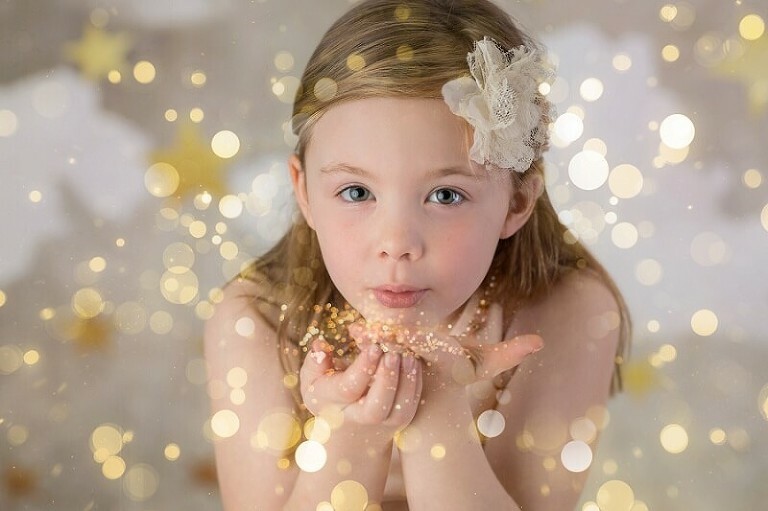 Let your little ones dance and spin in a glittery wonderland. Best of all, we’ll clean the mess! Best suited for children ages 3-10. 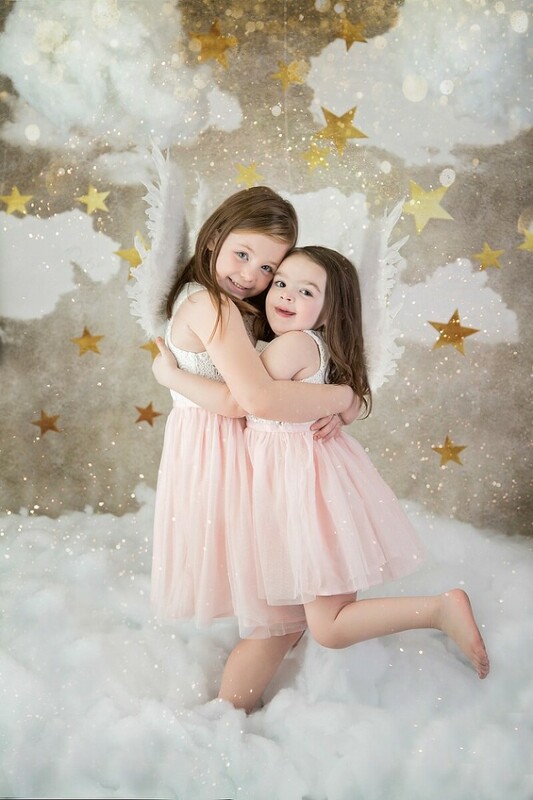 Use of glitter, angel wings, headbands, and limited selection of girls dresses (sizes 4-7) available for use. 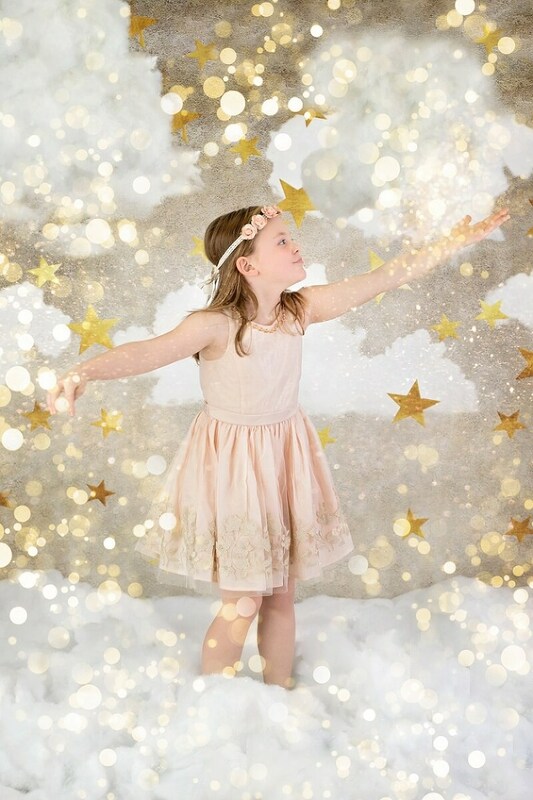 Each participant will have use of both starry clouds and rose gold backdrops. You cannot miss this cuteness!